An utility vehicle (UTV) is a motorized vehicle designed to carry out a specific task with more efficiency than a general-purpose vehicle. It is the perfect choice for many activities in different sectors. An UTV is the perfect ally for moving more people and materials, either individually or together, at the same time. Alkè UTVs are seat belts equipped to allow people working in total security. UTV permits to carry additional cargo too, thanks to its specific cargo box. Where are mainly used UTVs? UTVs are largely employed in many sectors from everyday life to professional ones. These vehicles are developed in order to satisfy every need in safety. 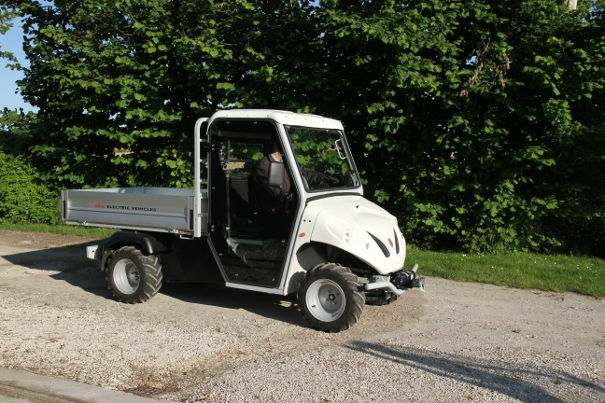 Public Administrations buy UTVs for street cleaning (mules for snow removal, for example), park maintenance and waste management. 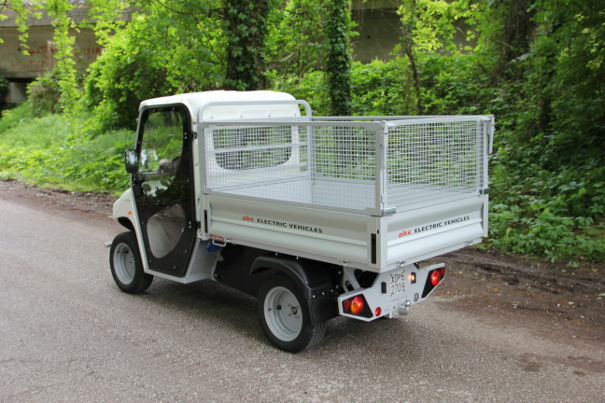 Speaking about garbage, ATX range with waste collecting body, is the eco-friendly and efficient Alkè UTV range that makes it possible to collect waste quickly and silently. Utility Vehicles are perfect applied into the tourism sector. 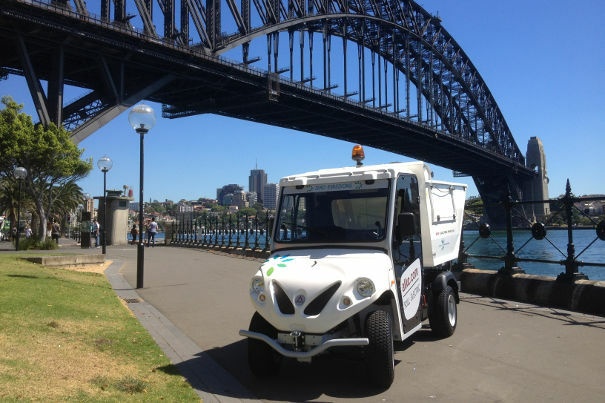 Electric UTV plays an essential role in minimizing air pollution and especially noise: both benefits are strategic to improve the tourist satisfaction and comfort. If your tourist area is in mountain or in a bumpy area there are no problems because an Alkè UTV can face hard slopes up to 35%. No other electric vehicle on the market could give you the same performance. UTVs are used such as street food restaurants or in delivery food and beverage. Alkè provides to its customers personalized ATX mini electric vehicles. Thanks to additional modules, an UTV can be converted, for example, in Refrigerate Vehicle, Sandwich truck or Pizza truck. For industries, UTV gives the possibility of optimizing the overall work. 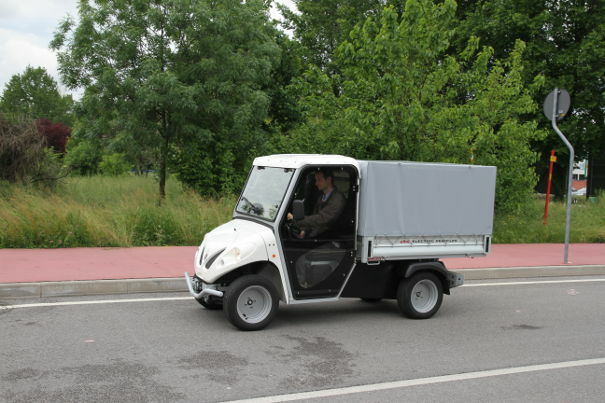 It increases employers’ effectiveness during the routine operations – just thinking about mules or other service instruments – or simply UTVs can help people for door-to-door transport and inside factory travelling. ATEX is a specific UTV category developed to be used in dangerous areas. This kind of vehicles are certified to operate under explosion risk safety. 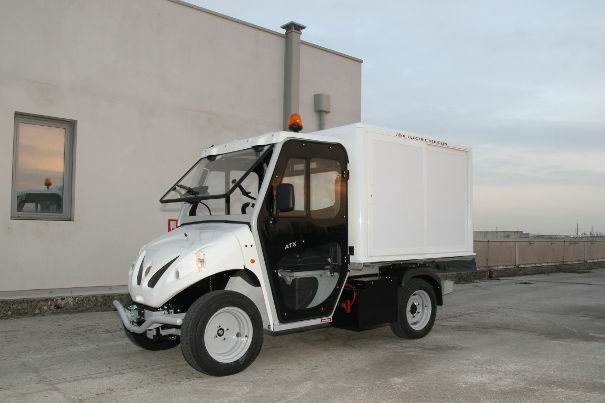 Alkè proposes its personal catalogue of ATEX UTVs. The experience in the UTV business allows us to satisfy every customer need, in terms of quality, safety and performance. Moreover Alkè UTVs can be fully customized: the technical department handles client’s requests and determines the best solution for each application. Upon request, the team is capable to analyze non-standard solutions and requirements in order to optimize the vehicles as per customer specific needs with no performance decrease.